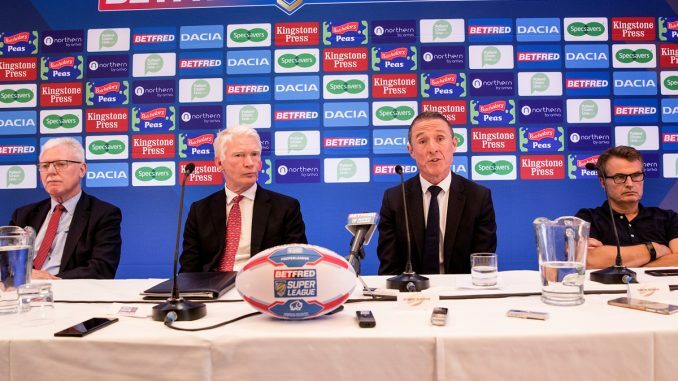 New Super League Chief Executive, Robert Elstone, has revealed more talks have taken place with the RFL and that the discussions over an ideal league structure are drawing to a close. 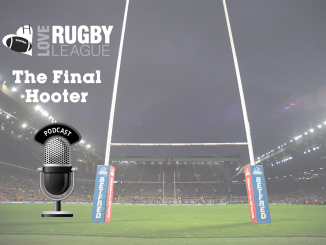 Since his appointment as Super League Chief Executive, Elstone’s primary task has been tackling negotiations between the RFL and clubs at all levels of the professional game over potentially changing the league structure for the 2019 season. The majority of Super League clubs are in favour of changing the current league structure – the super 8s and qualifier systems – in favour of a new, currently unknown, alternative. Most championship and League 1 clubs worry that any change from this will favour the larger clubs – leaving them to fall behind. The stance of Rhinos chairman Gary Hetherington is that promising a move away from the current league structure is impossible and irresponsible. 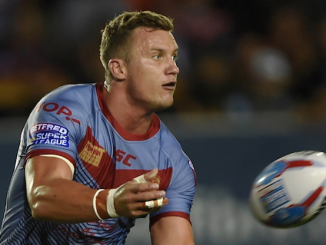 “We’ve had talks with the RFL, which are drawing to a close. 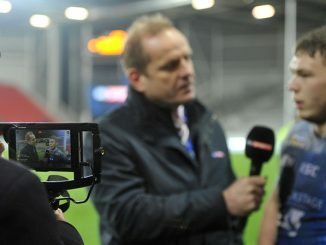 I think they will deliver a solution that will work for Super League, the RFL and the game as a whole. “I’m hopeful that those conclusions will be in the public domain in the very near future and they need to be. “We’re hopeful we’ll find something that works for everybody. The view on Super 8s and Qualifiers was made very clear. “The format was well-intended but the full consequences weren’t thought through. “We can see the weaknesses in it and that’s why Super League is committed to changing it. “One of the game’s flaws has been its propensity to chop and change and look for the panacea in a fixture format that isn’t there. Whilst the morality of the Qualifiers can be in question, such as the very real consequences of players losing contracts and salaries when they have families to support. It certainly can’t be argued that as a sporting spectacle it delivers in every fathomable way. 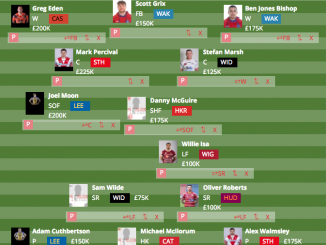 From a golden-point extra time drop goal saving Salford from the drop two years ago, all the way to London overcoming Widnes in a David vs Goliath upset last week. The entertainment factor is clear for all to see, but it cannot continue at the expense of players livelihoods and a change is needed that will allow contracts to be honoured and players protected. I don’t think they should get rid of the qualifiers part of the super 8’s structure. Think about how much the teams nearer the top of the championship have benefited from it. The fight for promotion to super league has become thrilling. This year’s qualifiers will be close! Rob Elstone is saying a agreement on the league structure is close. His great loop games 😠 Stop diluting our game with playing some teams up to 4 times in a league season. Just like the challenge cup final stop cheapening the product. 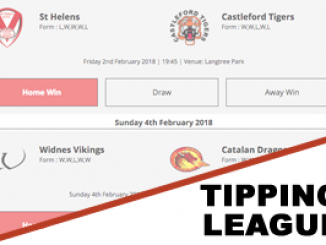 The only way to achieve the dramatic change being pursued by the likes of Ian Lenagan is to put a new comp on top of Super League with hand picked franchises outside the heartlands. Trying to achieve lasting change inside the current structure is just too messy. Do you agree with Elstone on changing the structure? Or are you in Hetherington’s camp?